Currently no plans for the enhanced PlayStation 4 version. Aksys Games will bring Tokyo Xanadu to North America for PS Vita (physically and digitally) and PC via Steam in the first half of 2017, the publisher announced during its Anime Expo 2016 panel. 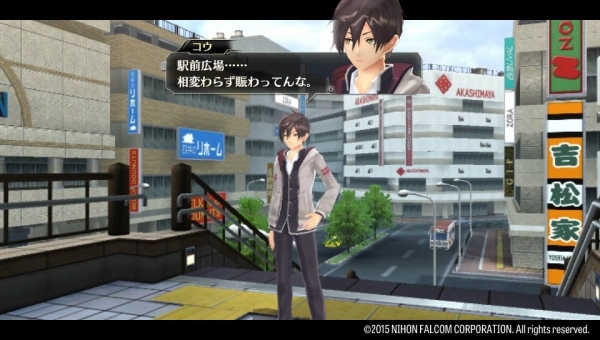 The publisher said it currently does not have any plans for Tokyo Xanadu eX+, the enhanced PlayStation 4 version of the game currently upcoming in Japan. Thanks, @RPGSite (2, 3, 4).